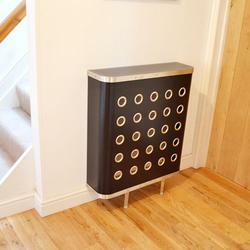 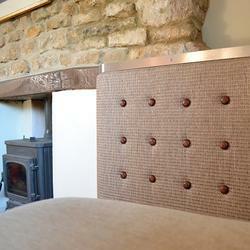 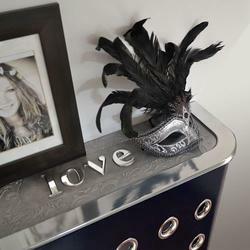 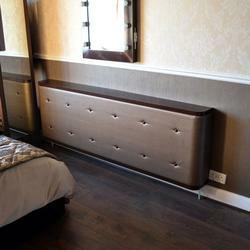 Our Black radiator covers are available in all shapes, sizes, finishes and textures to suit all interiors. 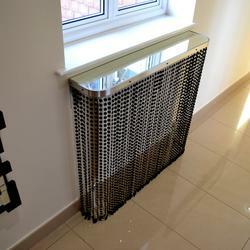 We have created black radiator covers in all our ranges, where satin black along with satin white is the standard colour. 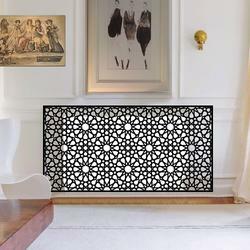 Manufactured in laser cut metal, not only are they wonderful to look at, but they are also timeless, yet still create amazing talking points in any room. 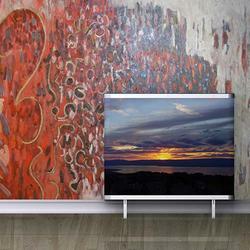 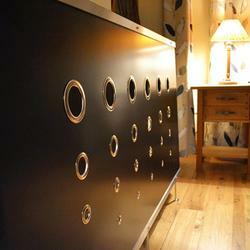 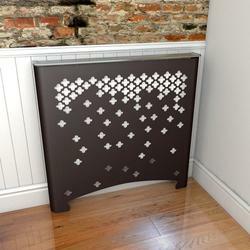 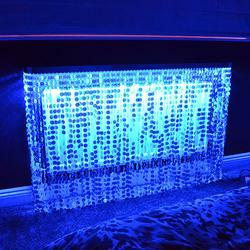 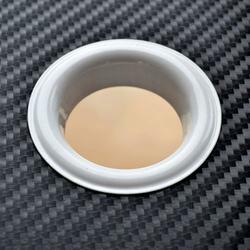 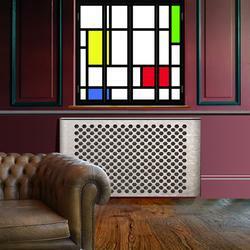 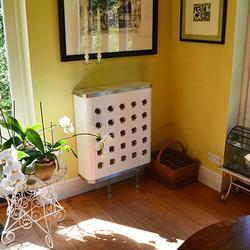 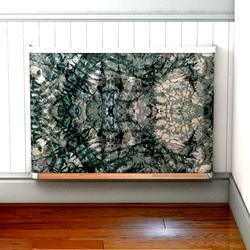 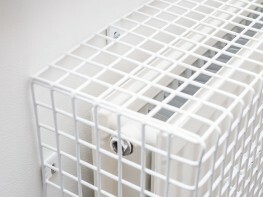 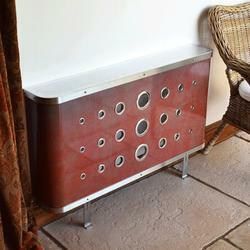 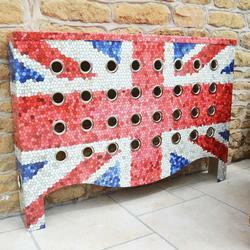 All our radiator covers have amazing heat transfer performance. 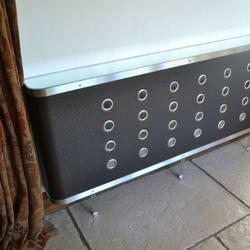 For the first time you can make a radiator cover that is a joy to look at, timeless in design, with truly innovative styling. 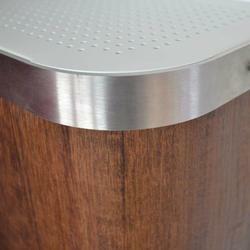 Choose whether you require a perforated top, mirrored top or a cast aluminium personalised top. 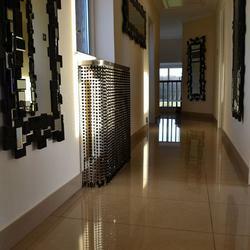 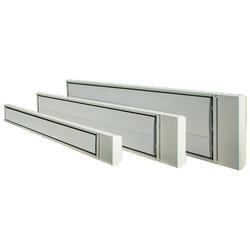 It is easy to see why when you can create dramatic high quality radiator covers with so many options.